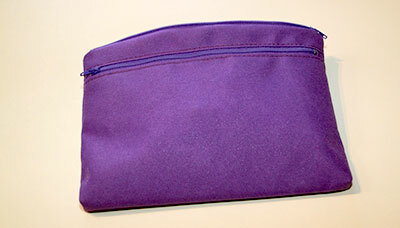 Organize your diabetes supplies with style. 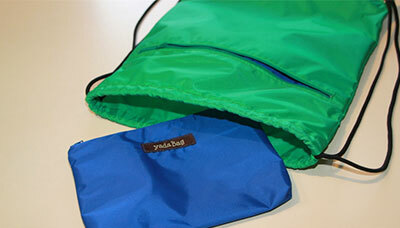 yadaBags help you lighten your load and brighten your day. 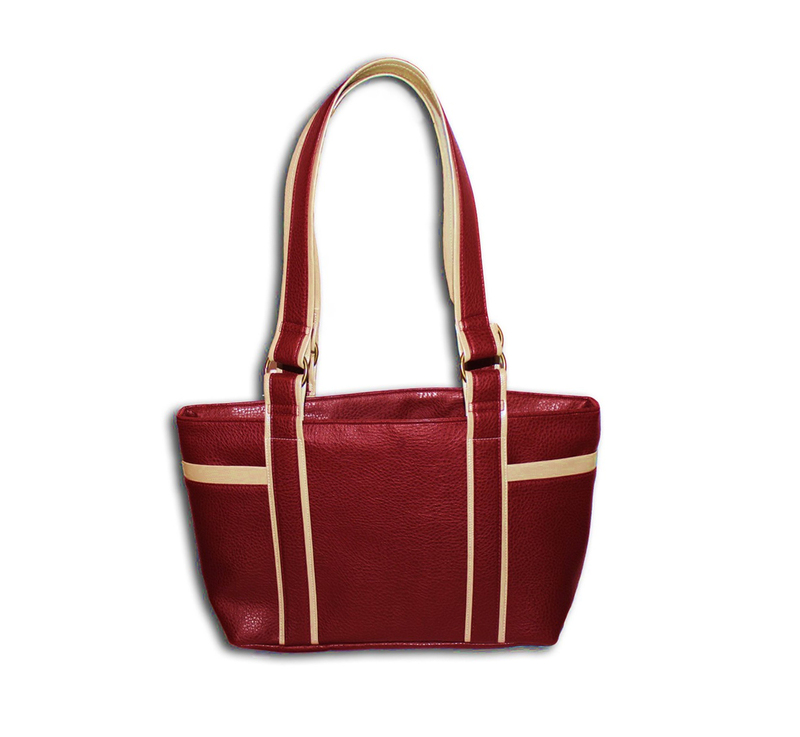 Making sure you have all your diabetes supplies right at your fingertips allows you to go about your day with confidence. 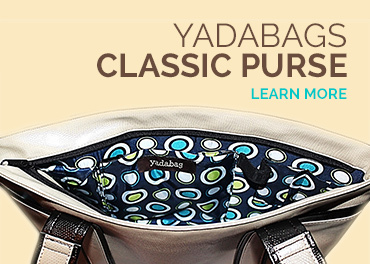 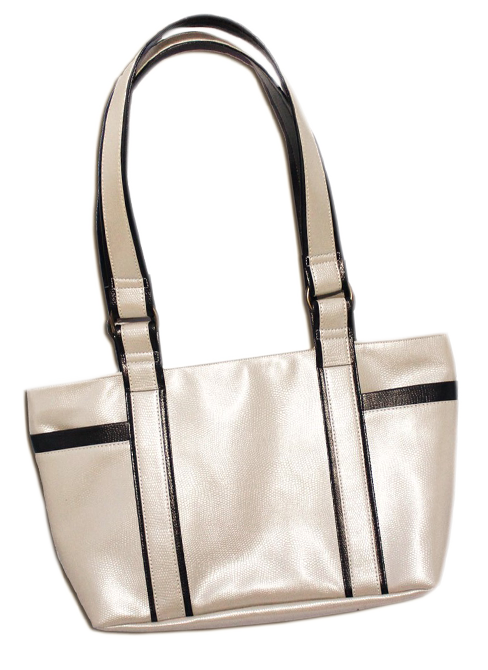 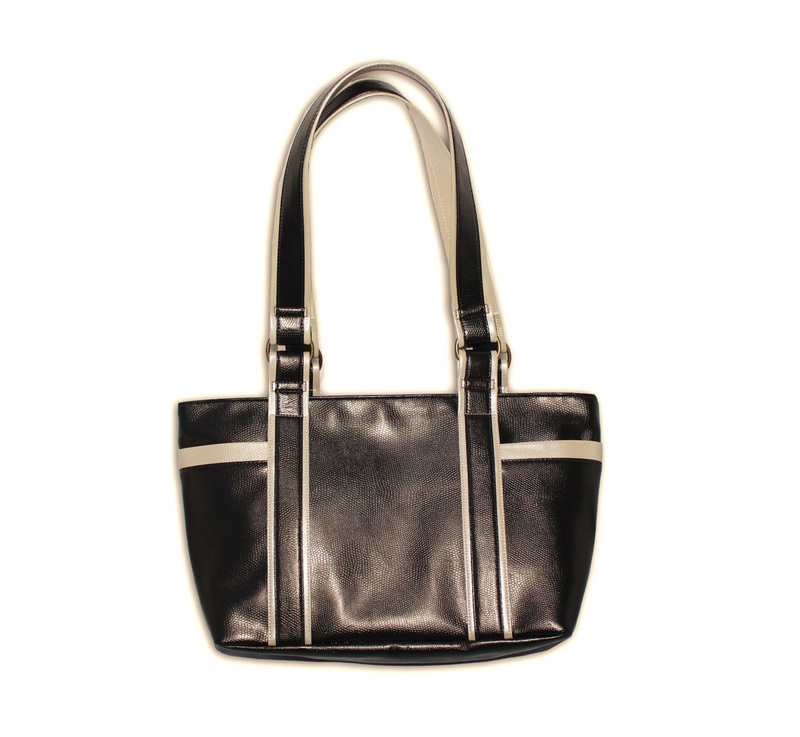 The yadaBags Classic Purse was designed specifically for diabetic supplies. 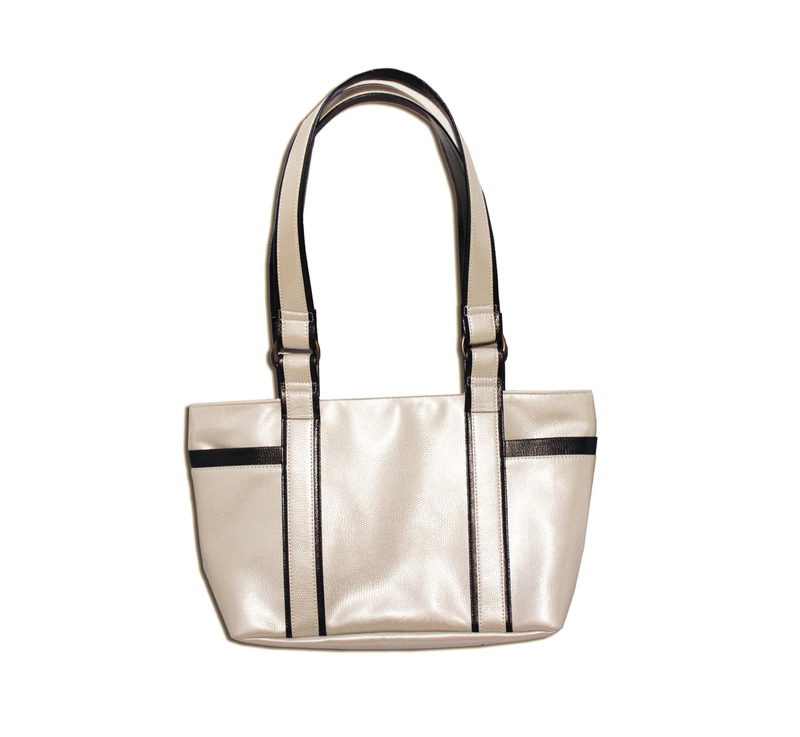 It has pockets and thoughtfully designed pockets that make finding what you need, when you need it, a snap. 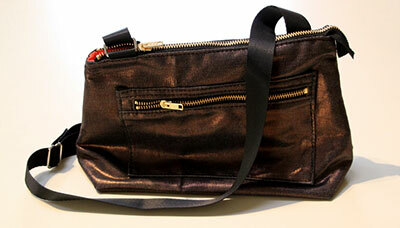 It even has room for a wallet, phone, make-up and other non-diabetic essentials – yada, yada, yada – everything! 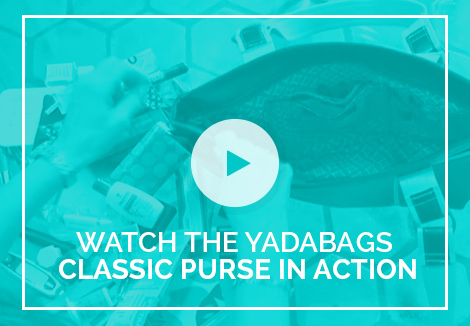 For men and children – and for women who prefer to use their own purse – the yadaBags Insider Bag offers more compact, stylish storage. 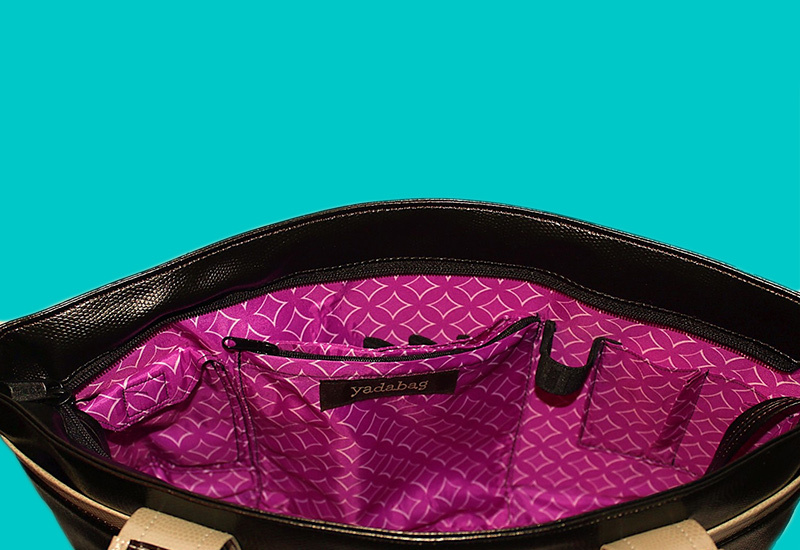 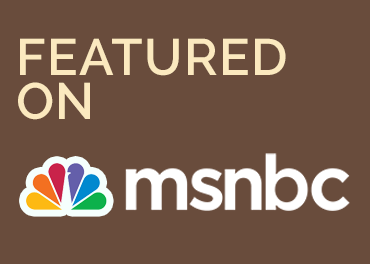 Toss that drab, ugly medical bag and organize your life with yadaBags!